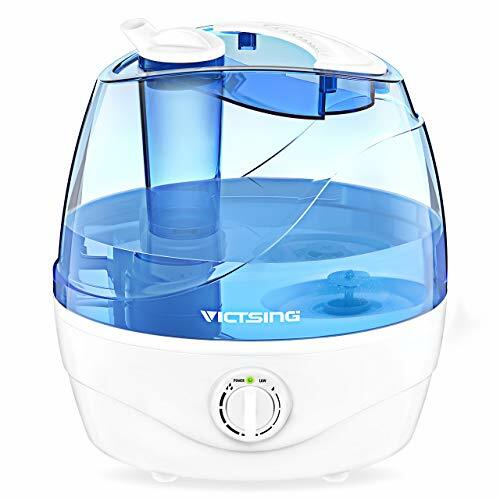 VicTsing Cool Mist Humidifier!! Great Deal! !